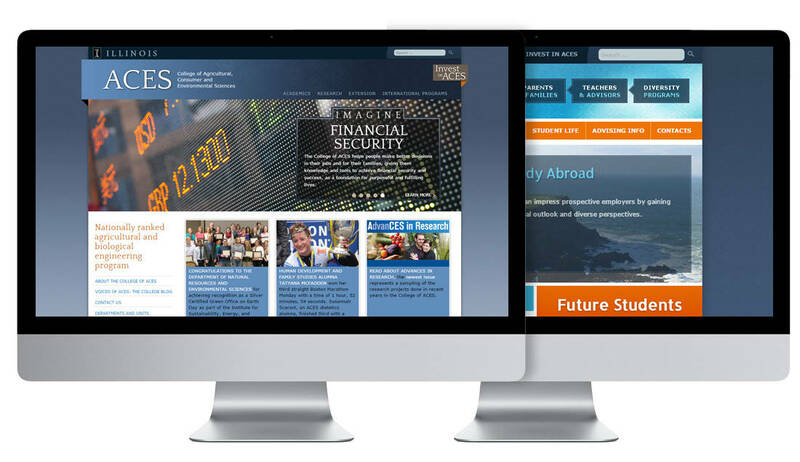 The ACES website provides plenty of opportunities for both, students and professors. There are nearly 40 organizations that thousands of students connect to with the help of ACES. They get to learn about their career, connect with mentors and also increase their knowledge in the field of agriculture, Bioenergy, integrated landscape and much more. Our key contribution to the website is making it 100% responsive and mobile friendly, categorize their college offering section, create extensive library and info section, include a “news and events” section and making the website completely SEO friendly by optimizing it with well researched Meta tags and description.